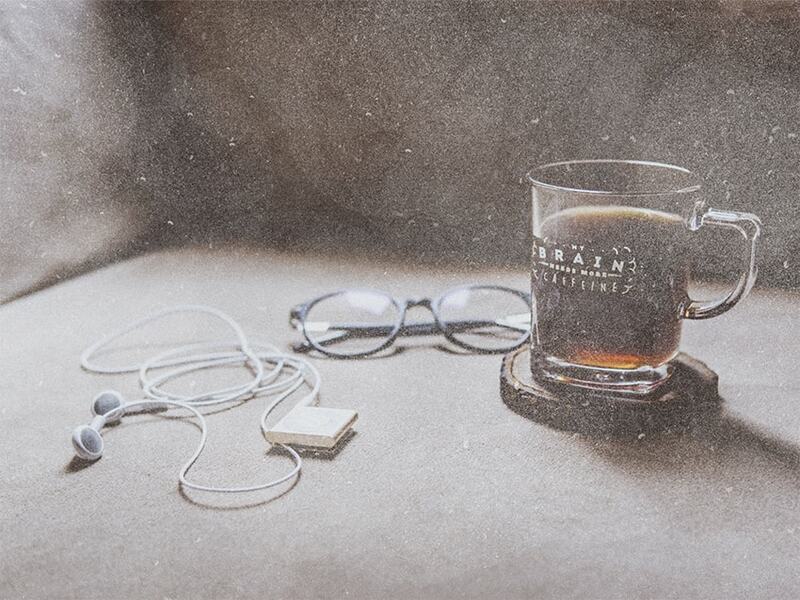 In this tutorial, you will learn how to create a vintage photo effect using brushes and adjustment layers in Adobe Photoshop. 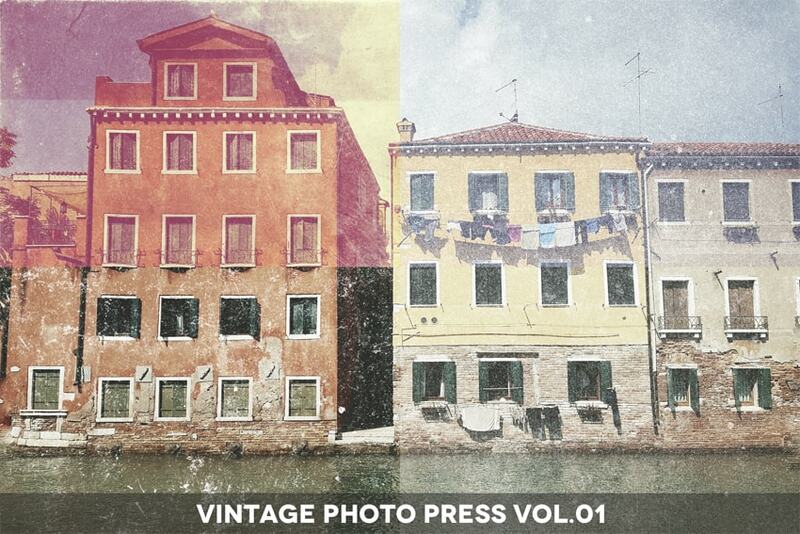 I created a Vintage Photo Press with different vintage effects using the same method for my GraphicRiver portfolio. A free brush created by me specifically for this tutorial. 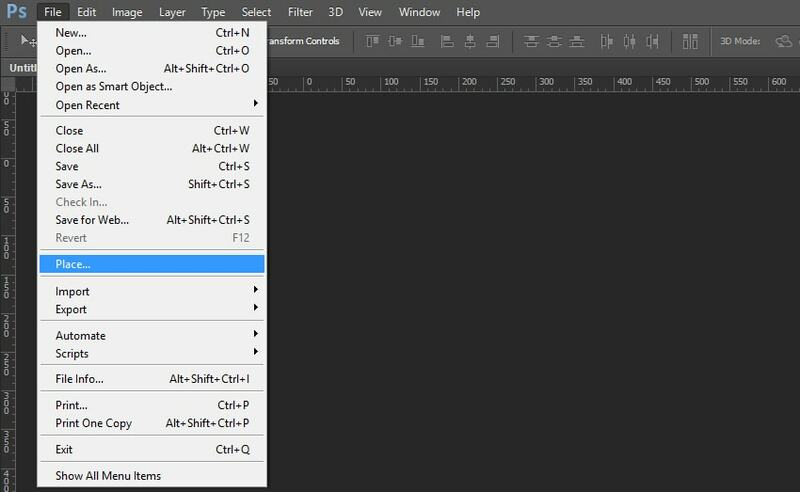 Right-Click on the layer, and then click Convert to Smart Object. 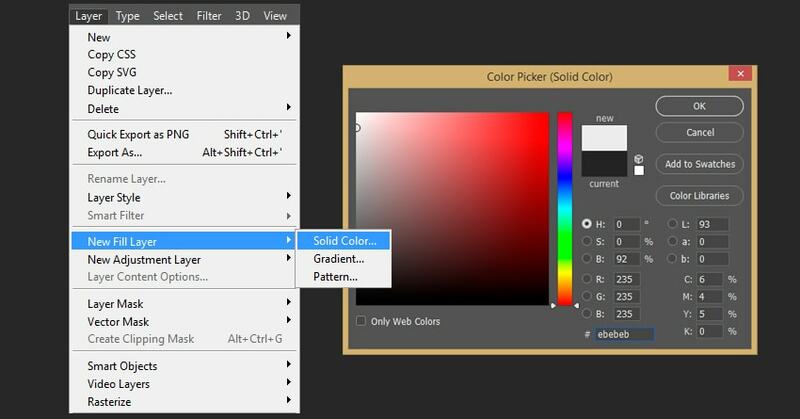 Select your background layer and then go to Layer > New Fill Layer > Solid Color and chose #ebebeb color. Now we need to delete the background layer by clicking on the Delete Layer icon. 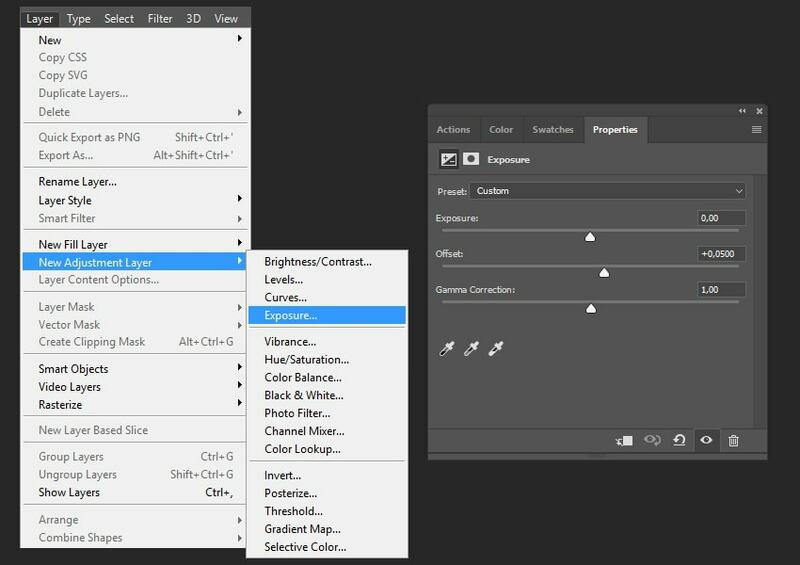 Create a new layer above the image using the Shift-Control-N shortcut. 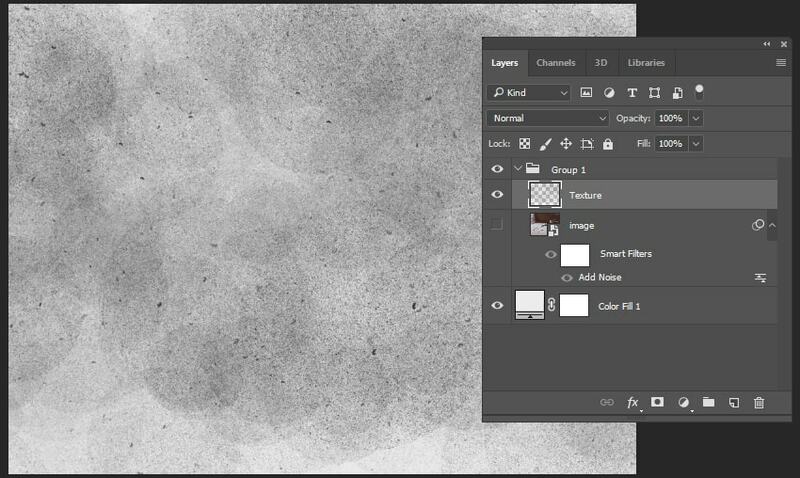 Select the image and the texture layers while holding Shift, and then click on the Create a New Group icon. 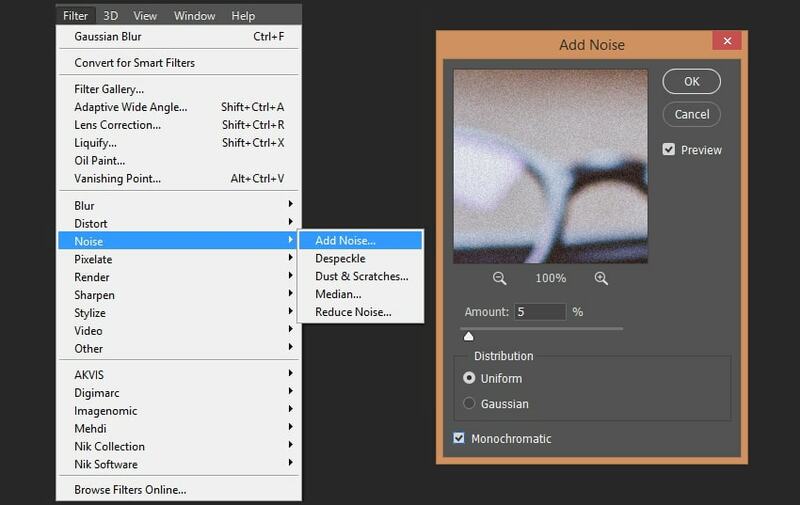 Select the smart object and then go to Filter > Noise > Add Noise. Use the following settings: Amount: 5%; Distribution: Uniform; Monochromatic: On. Now let’s create a texture with our free brush. Select the texture layer and then click B to activate the Brush Tool and draw the texture you want to use for this manipulation. Change the Fill of the texture to 0%. Double Click on the texture layer and use the following settings: Knockout: Shallow. Now the color of the texture depends on the first fill layer. 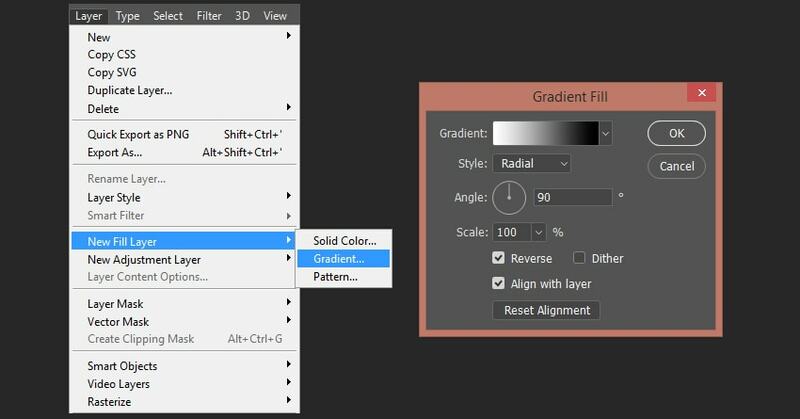 If you change the color of the fill layer, your texture will also change color. Change the Opacity of the texture to 35%. Now let’s create color correction layers. 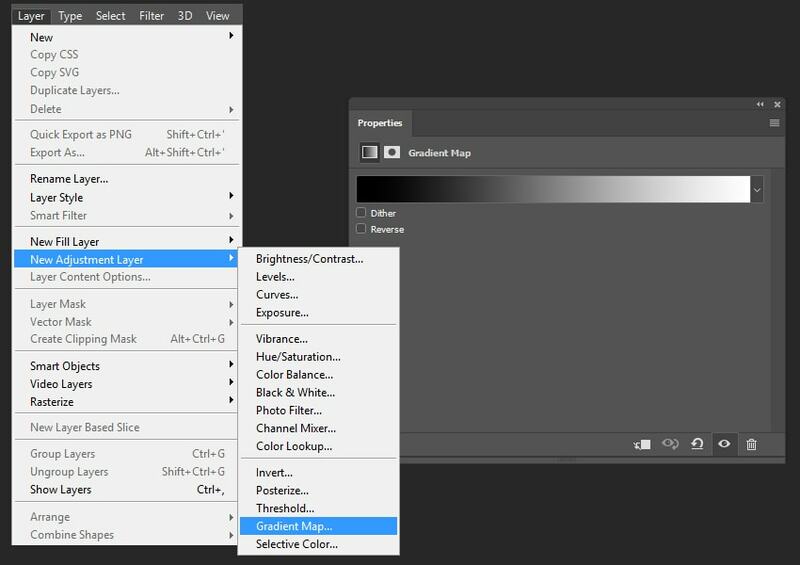 Go to Layer > New Adjustment Layer > Gradient Map and create a black and white gradient. Change the Blending Mode of the gradient map to Soft Light and the Opacity of the layer to 25%. 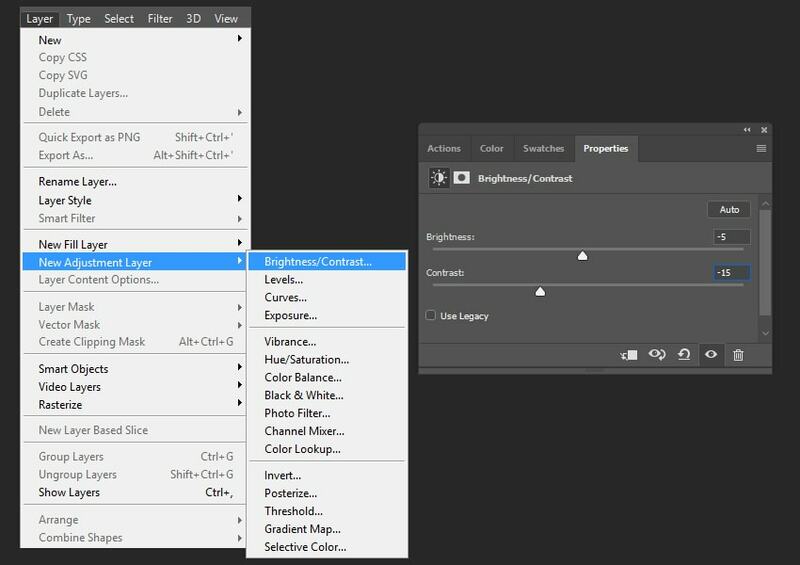 Go to Layer > New Adjustment Layer > Brightness/Contrast and create a new layer with the following settings: Brightness: -5; Contrast: -15. 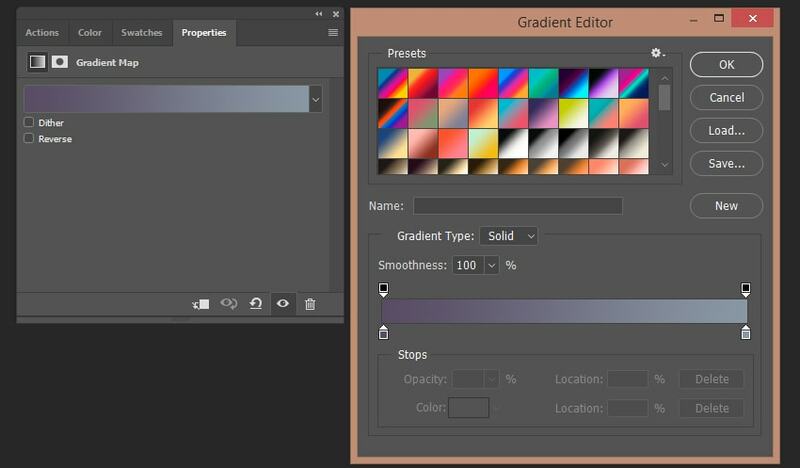 Create another gradient map as we did before, and use the following colors: #564e63 and #8c96a2. Change the Blending Mode of the layer to Hard Light. 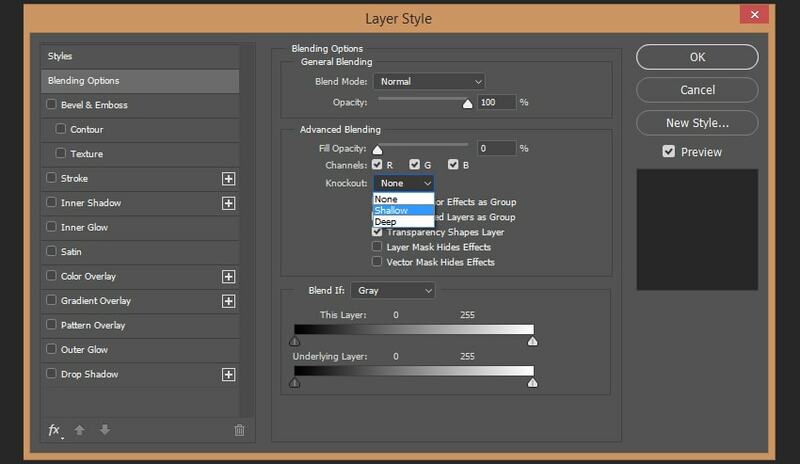 Go to Layer > New Adjustment Layer > Exposure and create a new layer with the following settings: Offset: +0,0500. 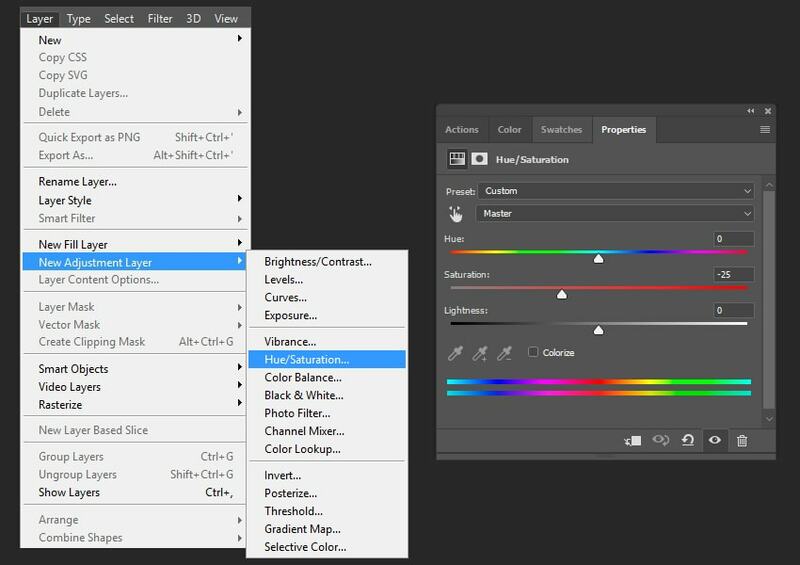 Now let’s go to Layer > New Adjustment Layer > Hue/Saturation and create a new layer with the following settings: Saturation: -25. After that, we need to create the last adjustment layer. 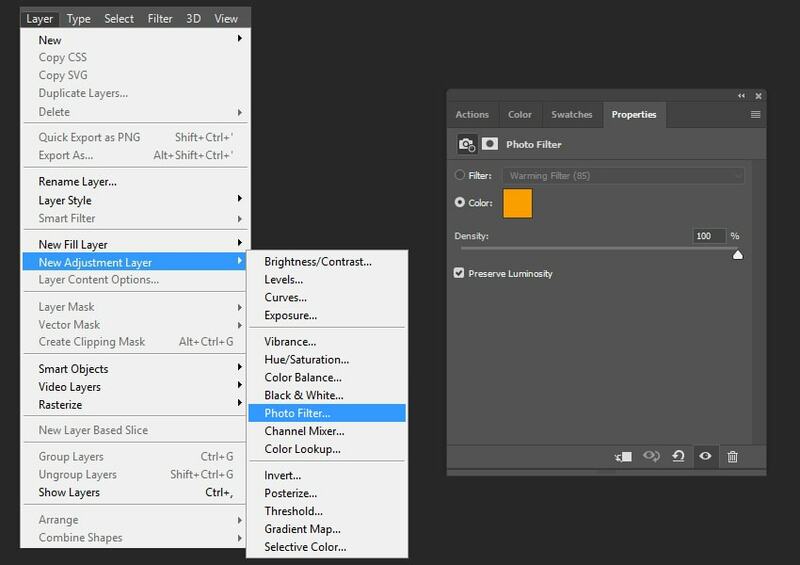 Go to Layer > New Adjustment Layer > Photo Filter and use the following settings: Color: #e49d16. Change the Blending Mode of the layer to Color and the Opacity to 70%. Now we can add a vignette using the gradient fill layer. Go to Layer > New Fill Layer > Gradient and create a black and white gradient with the following settings: Style: Radial; Scale: 100%; Reverse: On. Change the Blending Mode of the layer to Soft Light and the Opacity to 20%. In this way, we can create a vintage photo manipulation with a fade effect and a texture overlay using Adobe Photoshop. 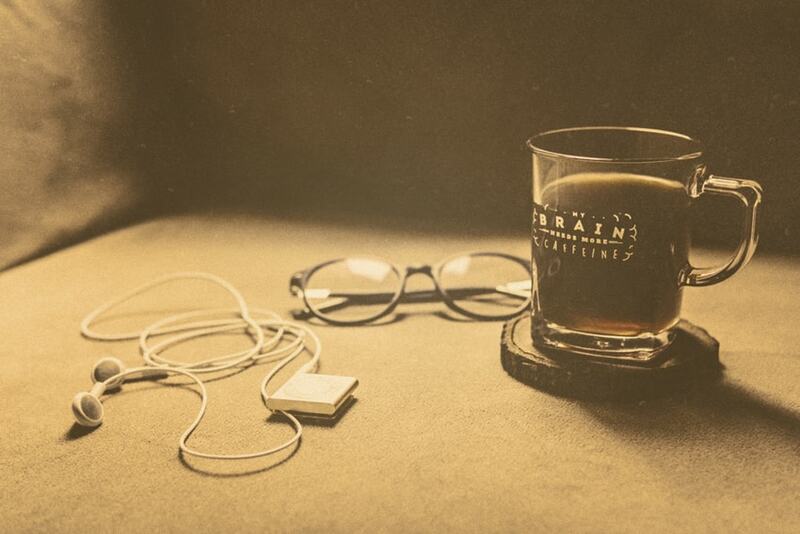 If you would like to create similar effects in a few simple clicks, then check out my Vintage Photo Press item in my GraphicRiver portfolio.